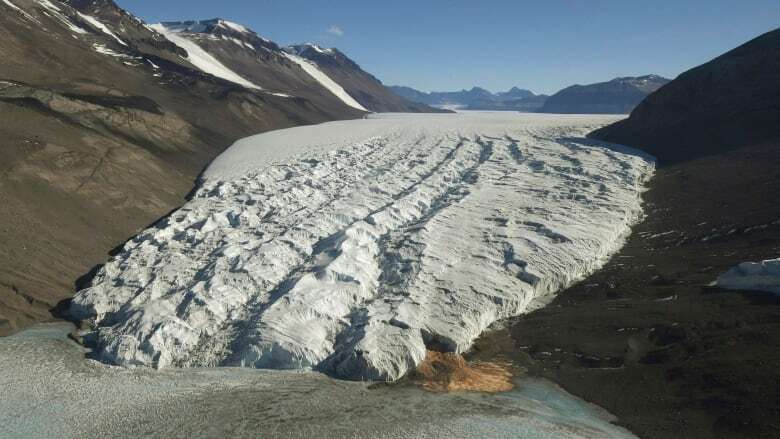 Greenland and Antarctica are a long distance away, but newly released research suggests the accelerating disappearance of their ice caps will have a major — and underestimated — effect on extreme weather in Canada. "You might have more extreme weather events," said Gomez. "The warmest day of the year may get warmer or last for longer. We may have more really cold days, really stormy days. (There's) a greater range of possibilities." Extreme weather is behind some of the most dramatic effects of climate change. It's what sets the stage for catastrophic events such as floods, droughts or wildfires. "Right now, this information about the full impact of this melt water on the climate system is not really accounted for in the current policies. This is further evidence that we really need to urgently take action and change policies in order to reduce our greenhouse gas emissions." It's another example of how altering one aspect of the planet's climate system echoes in different ways around the globe, she said. 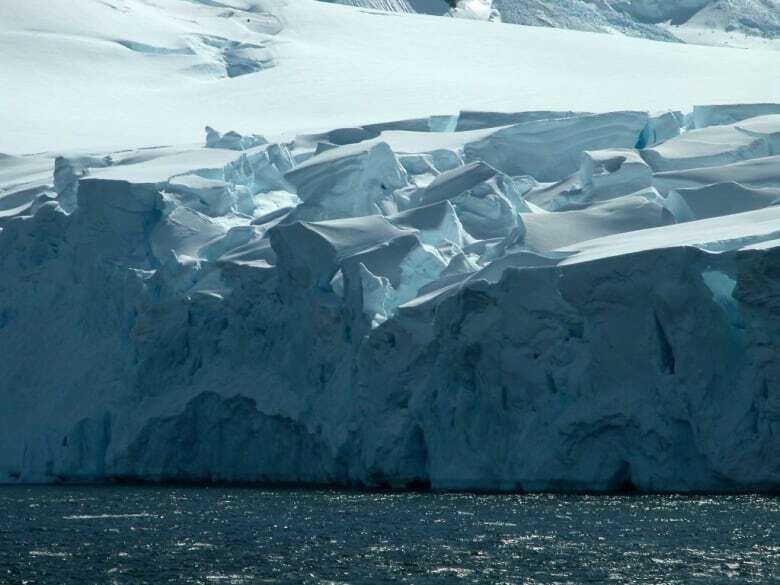 "It's a bit counterintuitive when you think of an ice sheet sitting at the pole, melting, and how's that going to change the variability at a place very remote from that? "But the global climate system is connected. The way the air works is connected to the way the ocean circulates and (that) is connected to putting meltwater into the ocean."